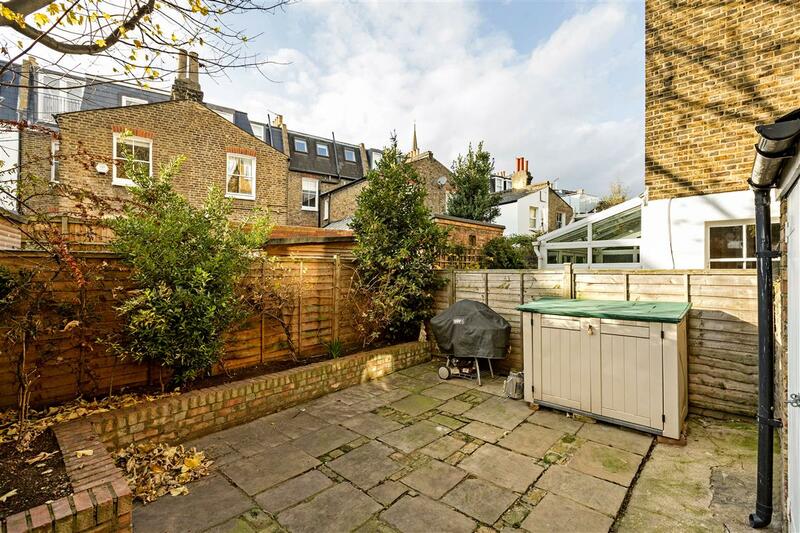 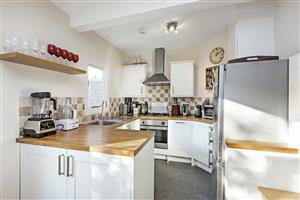 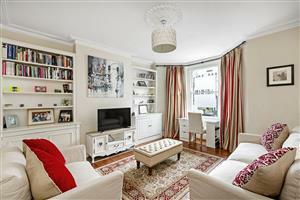 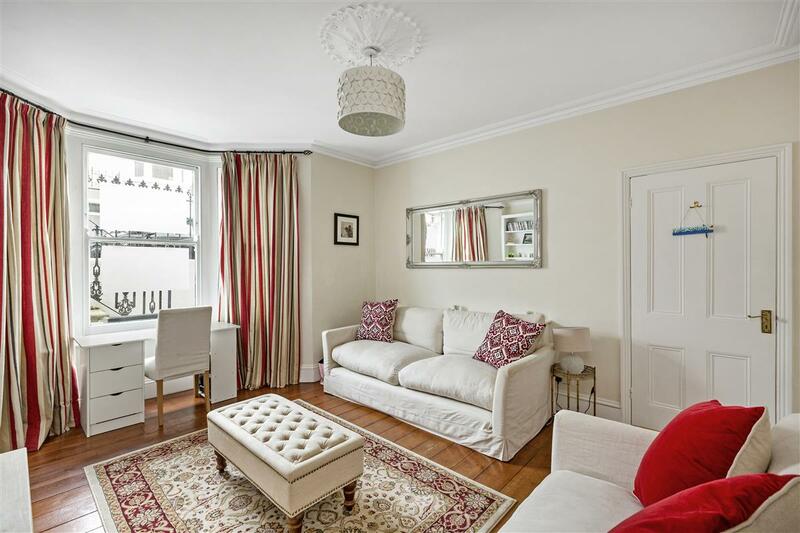 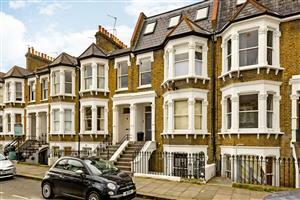 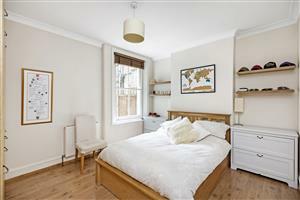 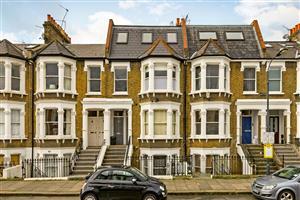 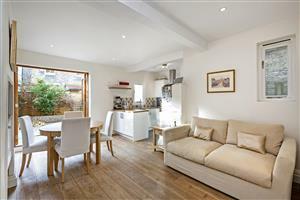 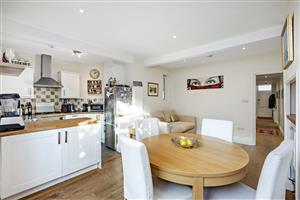 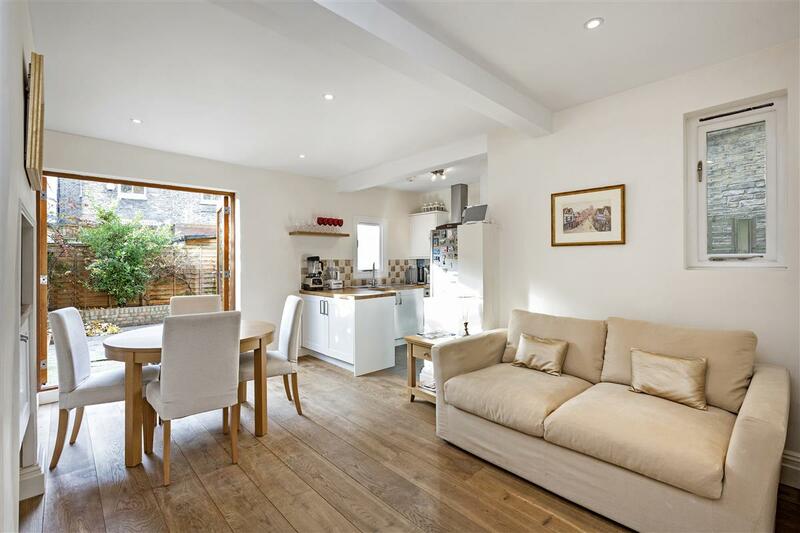 A large two bedroom south-west facing garden flat of circa 743sq. ft. with its own front door close to Fulham Broadway and Parson Green, SW6. 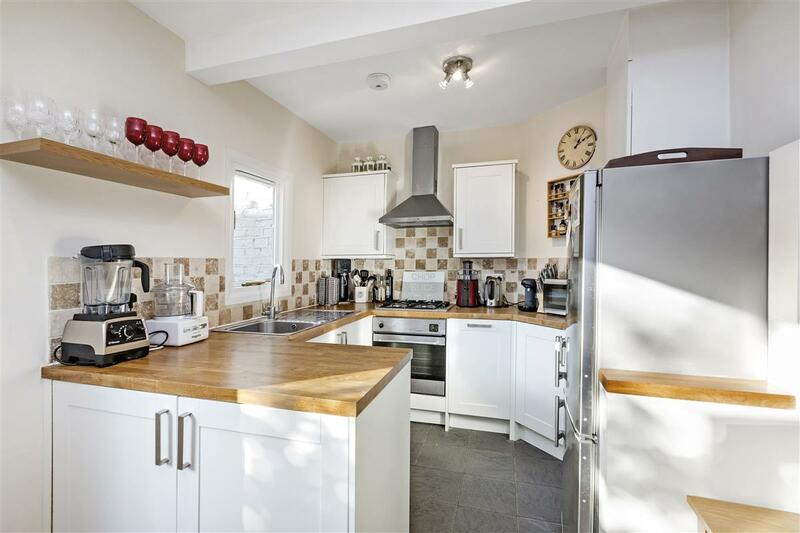 This immaculate two double bedroom garden flat comprises of; 2 equal sized double bedrooms, a modern bathroom and a large open plan kitchen/ living room with plenty of natural light throughout. 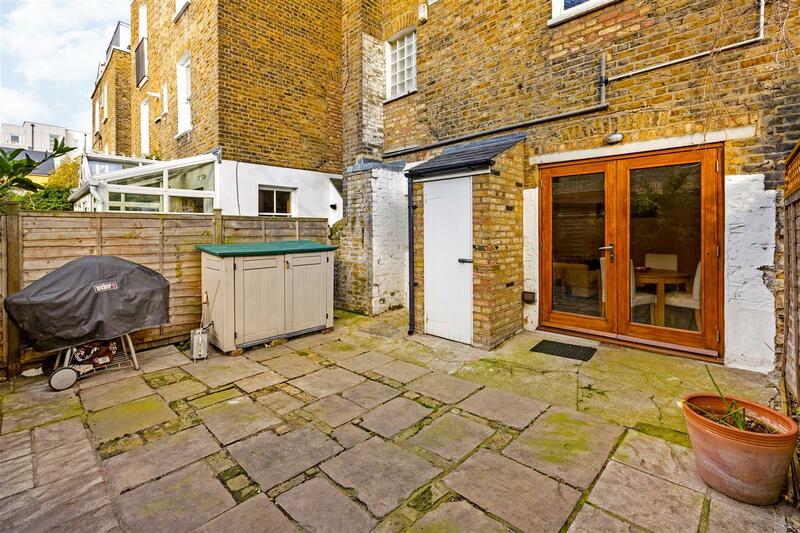 Leading off the kitchen through bi-folding doors, is large and pretty patio garden. 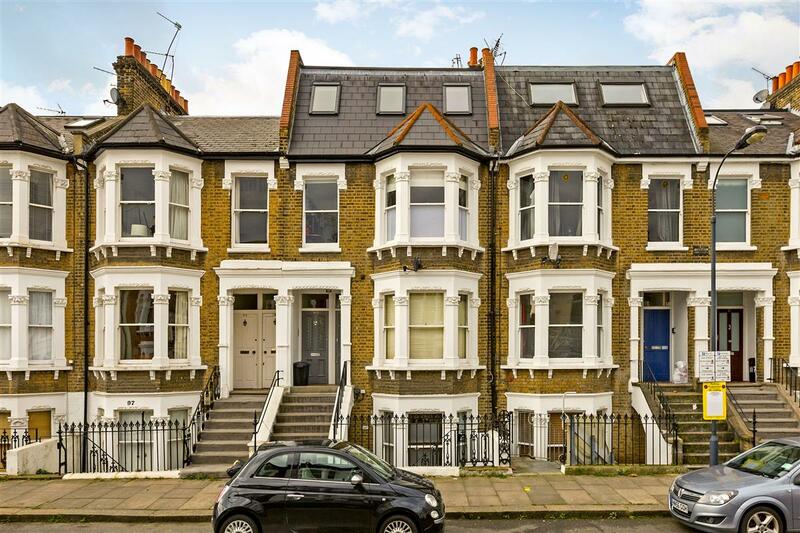 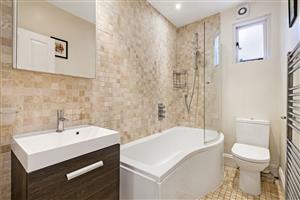 Situated on Mirabel Road the flat is close to both Fulham Broadway and Parsons Green where there good transport links (District Line and local Buses) as well as plenty of shops, bars and restaurants to choose from.